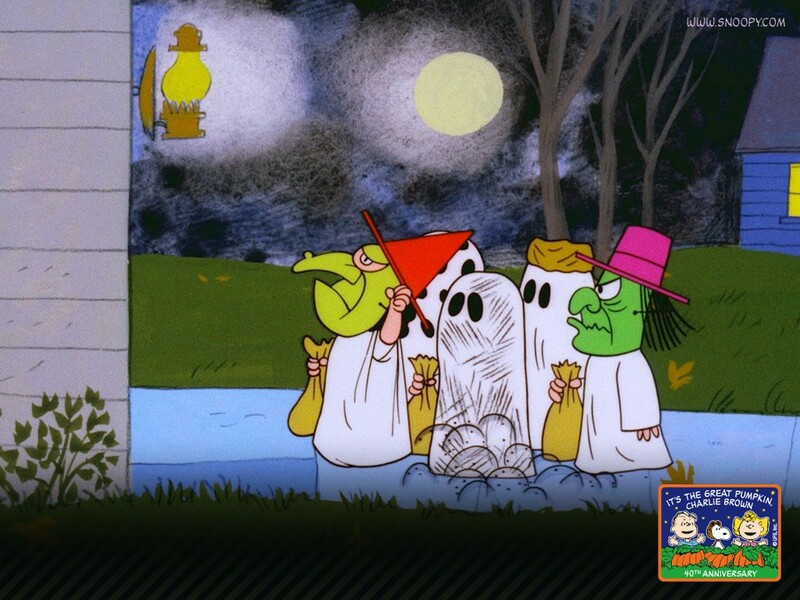 Stay safe this Halloween with these dos and don’ts of costumes and trick-or-treating. Although these are uncertain times, some of the best childhood memories are made during the Halloween season, from showing off costumes during school parades to neighborhood haunted houses. Creating safe boundaries with the following dos and don’t, will allow Halloween and all its traditions to remain an unforgettable part of growing up. Setting off on the course towards a great Halloween season begins with the perfect costume. Aside from creativity, enhance your child’s costume with some low-key safety marks to increase visibility and lower the chances of injury. Make sure the costume is a bright color or has bright colors to distinguish your child in a crowd, apply reflective tape to make your child more visible to drivers, especially once the sun goes down. Flame resistant costumes are standard common sense but also be intentional about the fit; a costume should allow for freedom of movement to walk or run if necessary. If a costume includes a mask, be considerate of your child’s vision; make sure their peripheral vision is not compromised. Halloween excitement mounts in anticipation of heading out to Trick-or-Treat. Establish a few boundaries, subtle enough that it won’t damper enthusiasm but critical enough to make a difference in your child’s safety. Plan ahead of time which neighborhoods to target. For children 12 and over with parents comfortable in letting them out alone, agree upon a route together and insist your child stick to it and check in periodically. Travel in groups with at least one accompanying adult and only knock on doors with lights on. Hillsborough County has no set curfew but Community Outreach Division Deputy Will Menendez recommends starting at dusk and heading home once it’s dark. Any extended time spent outdoors post sundown should be limited, he explained. For more information visit the Sheriff’s Office brochure room at www/getdoc/8021bfa1-8fe3-4030-b9b2-f2e23ff31ed8/Brochure-Room.aspx.